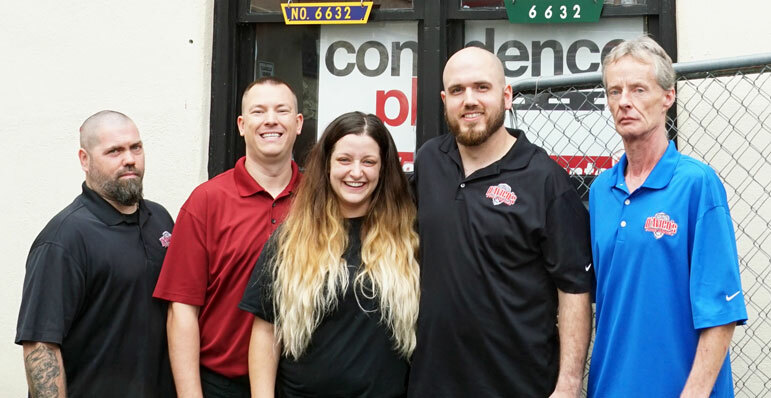 We are D’Avico’s Auto Repair—family owned and operated with 3 generations of D’Avico’s. 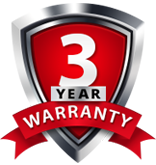 D’Avico’s Auto Repair has been the Main Line’s leading provider of auto services for over 36 years. How? Our customer service is second to none—and each of our auto repair technicians is factory trained and ASE certified. We are located two buildings east of the intersection at Lancaster Ave. (Route 30) and Conestoga Rd. From the Blue Route (Interstate 476), use exit 13, and take Lancaster Avenue West two miles—we are on the left side, directly across the street from the Lancaster County Farmers Market, Benjamin Moore paint store, and Primavera restaurant. D’Avico’s is also within walking distance of the Strafford train station. Give us a try—you will not be disappointed. Call today to schedule an appointment! If you have a technical question about your vehicle, chances are we will be able to answer it for you. Please complete the form below and we will respond to your question within a day or two.